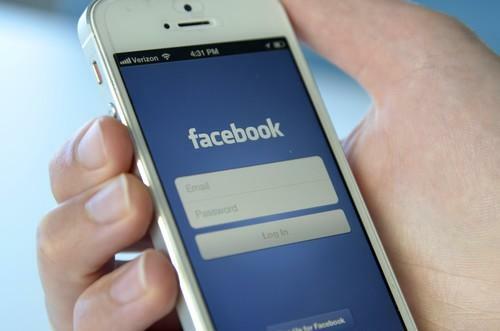 Facebook may be expanding from a social website to a network focused on business users. The company, which runs the world's largest social network, is preparing to launch a network for the enterprise, according to a report in the Financial Times. Facebook did not respond to repeated requests for comment. Reportedly dubbed Facebook at Work, the site is being designed to retain the same Facebook look and feel, including groups and a newsfeed. However, it would also enable users to separate their personal social network, with posts about their wild Saturday night and their kids' antics, from their work network. With such plans, Facebook would be lining itself up to compete with LinkedIn, a popular business-oriented social network, where professionals connect with each other, profile companies and colleagues and job search. If the reports of Facebook at Work are accurate, LinkedIn isn't the only company in the social network's crosshairs. The Financial Times also reported that the new network would enable users to collaborate on shared documents. That's a direct threat to Google, with both Google Drive and Google Docs, as well as to Microsoft with its SharePoint collaboration tool set and Yammer enterprise social network and Cisco with its collaboration tools. "Facebook does need to expand its portfolio, and enterprise is a great place for them to gain traction in a market that has real value," said Brian Blau, an analyst with Gartner. "Businesses are lukewarm to social collaboration and enterprise social networking. It's not a given that any vendor will have success. Many haven't and, to me, that means Facebook has a long road ahead to see how they can best fit into the enterprise."